This is now a Municipal Building in a small town. is USED to be a hospital. This was a lot of fun to do and got a lot of orbs and strange voices and one cool picture. 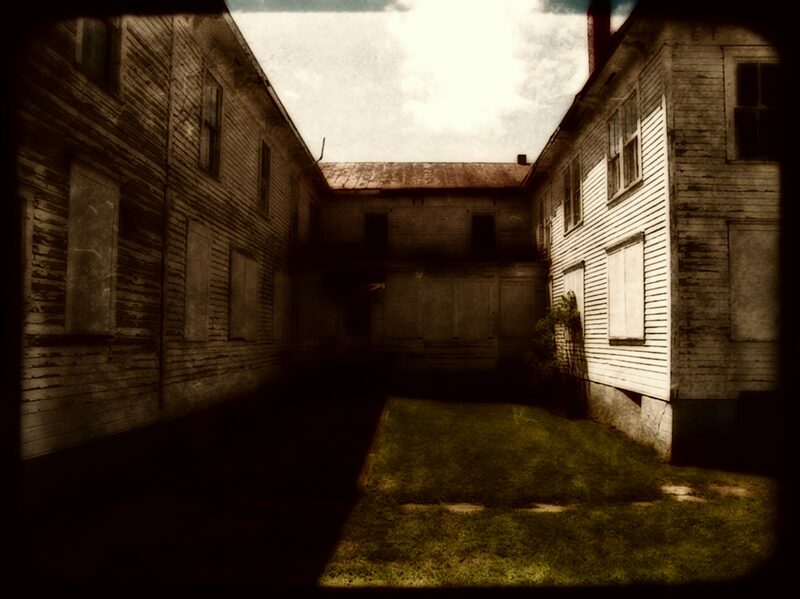 As always, have your headphones on so you can hear the EVP’s.